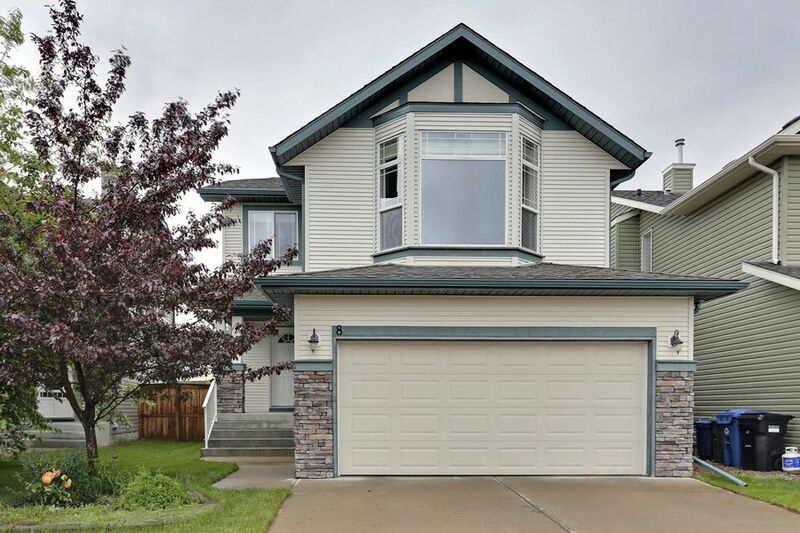 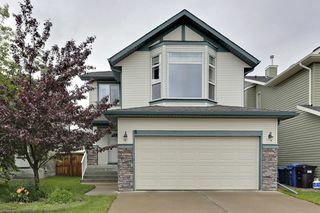 Fantastic location in Cougar Ridge ready for you to call home! 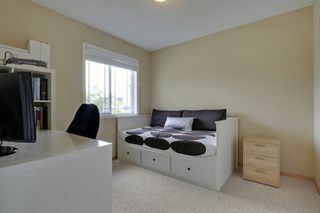 On a quiet cul de sac nestled in the heart of the neighbourhood, Waldorf and the International Schools are just short walks away. 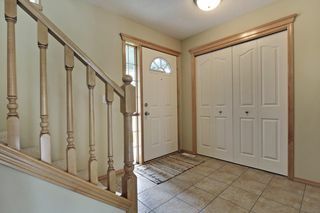 C.O.P. 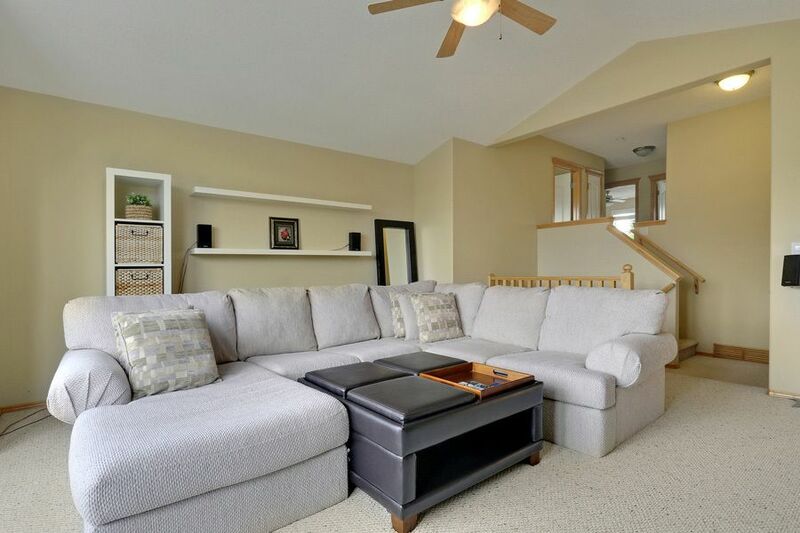 is a short drive, and all the amenities of 85th Street are right at your doorstep. 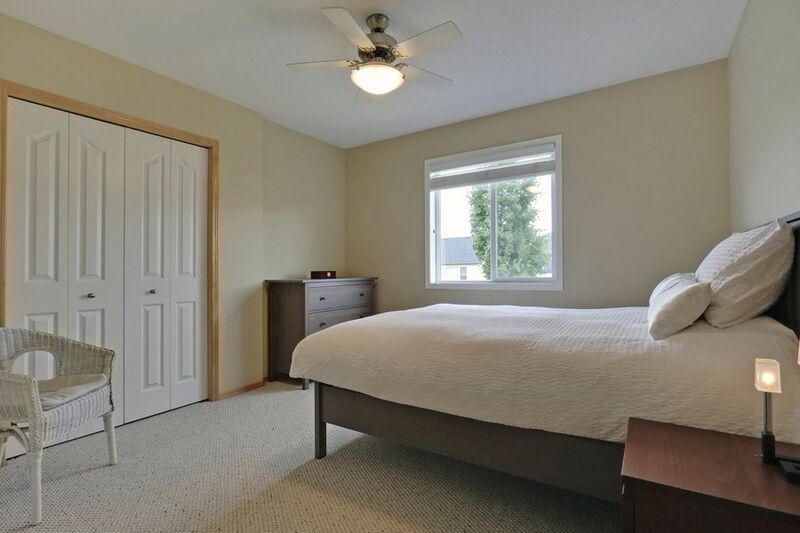 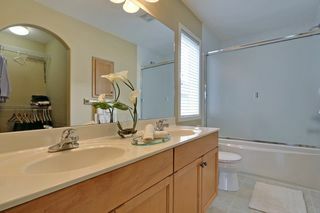 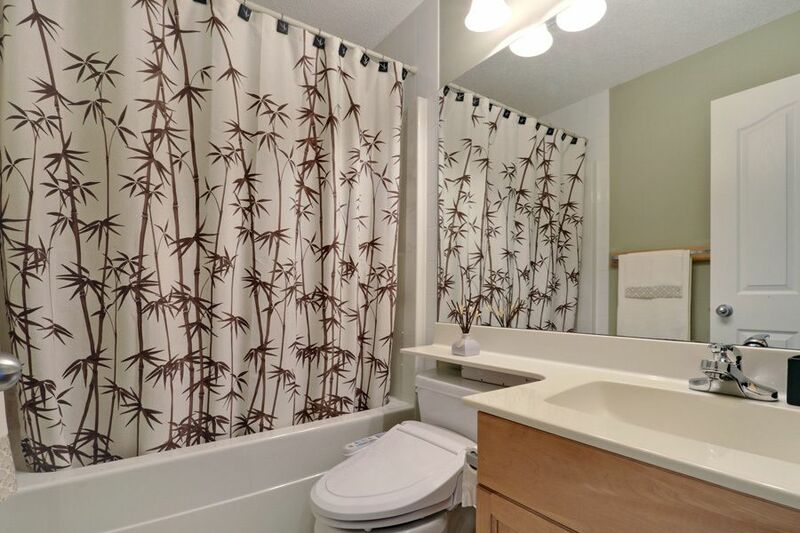 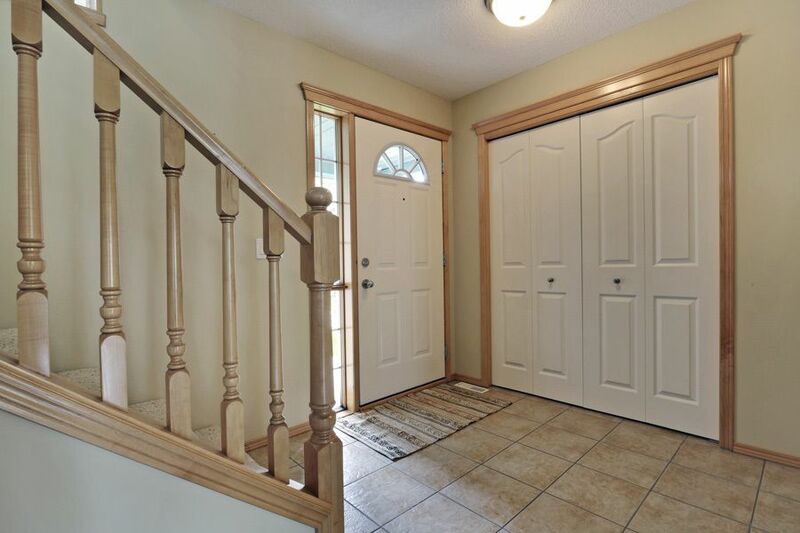 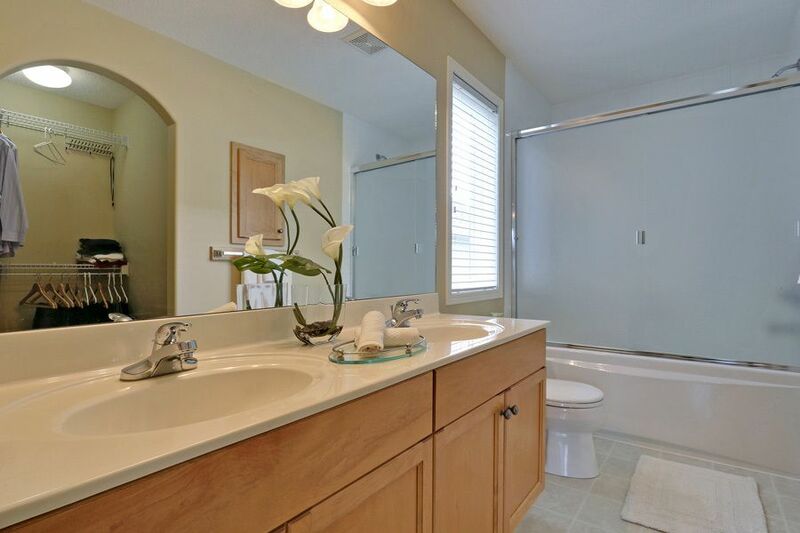 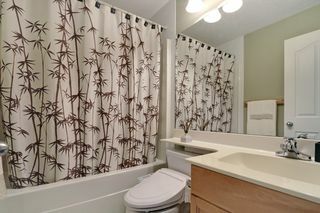 Starting with the tiled entrance, this home is wide open on the main which makes it perfect for entertaining. 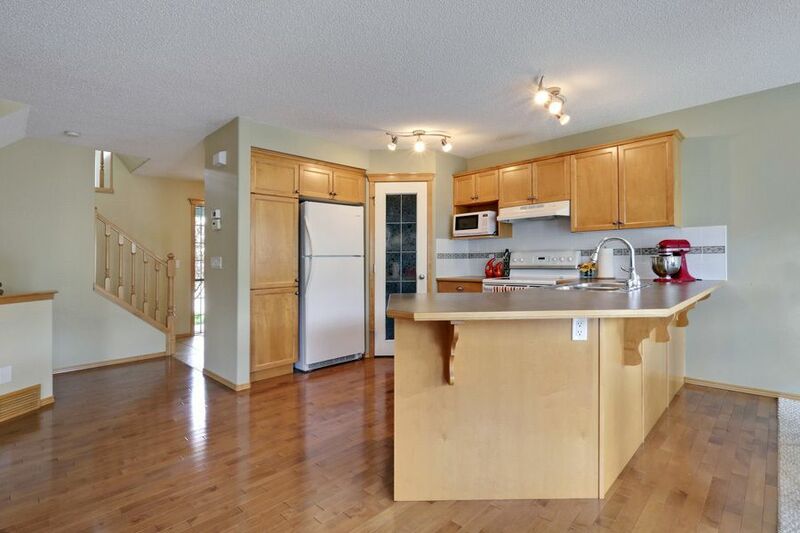 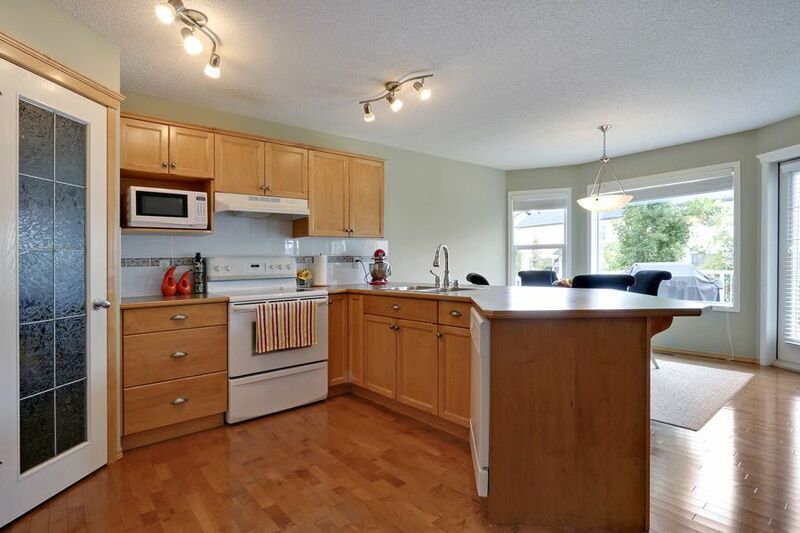 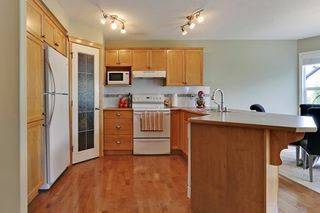 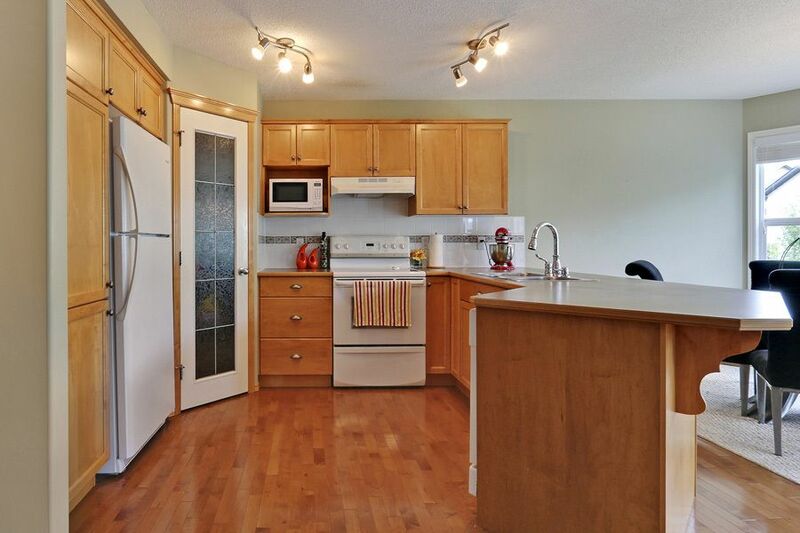 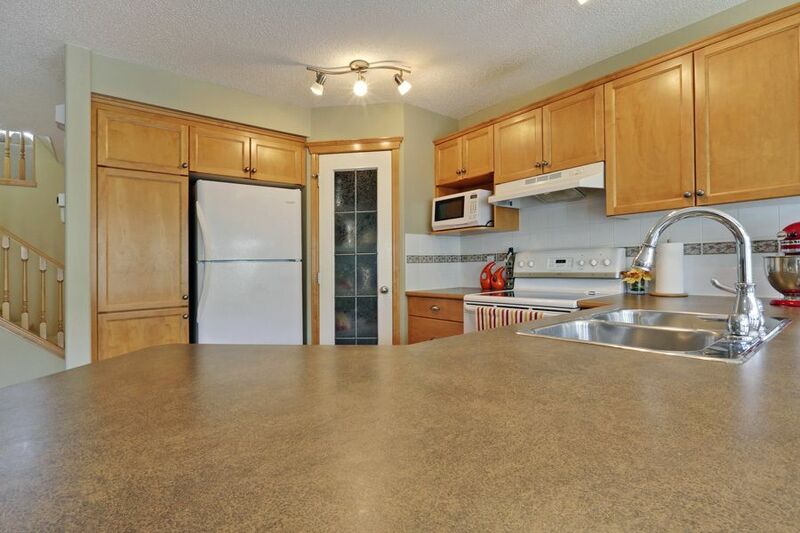 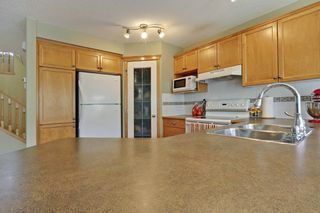 The kitchen features maple cabinets, and a raised eating bar which over looks the dining area and family room. 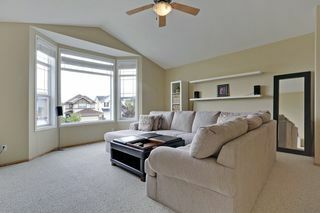 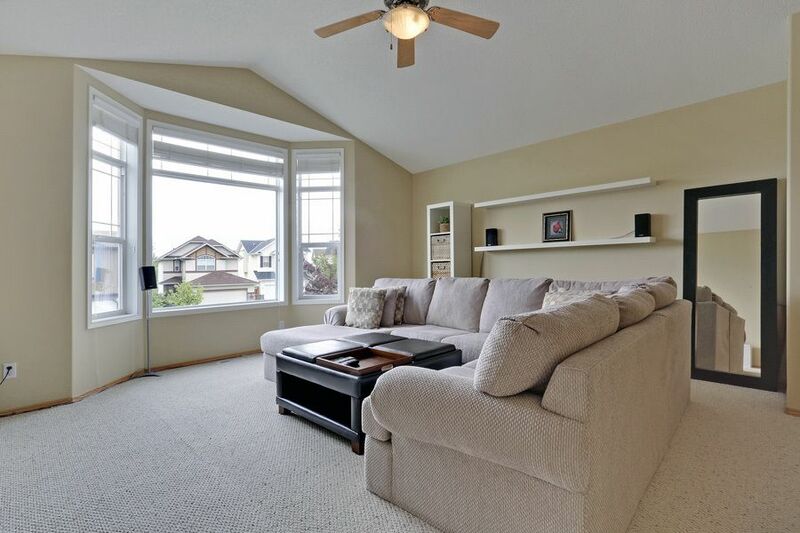 Upstairs, the bonus room is massive, and with huge southern windows, it gets loads of light. 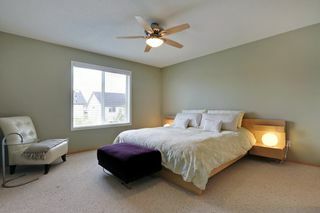 The master has a 5 piece en suite, and is nestled at the back of the house, making it extremely quiet. 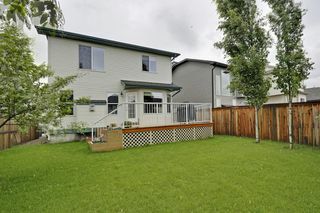 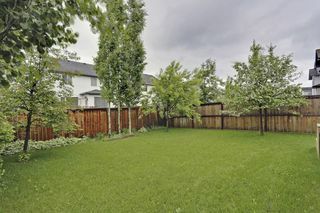 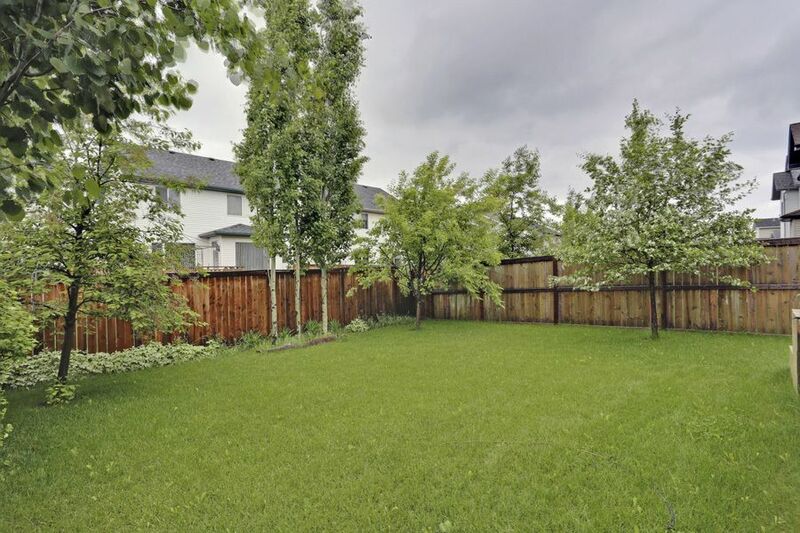 The back yard is fully landscaped with numerous mature trees, a large deck, and tons of lawn space to run around on. 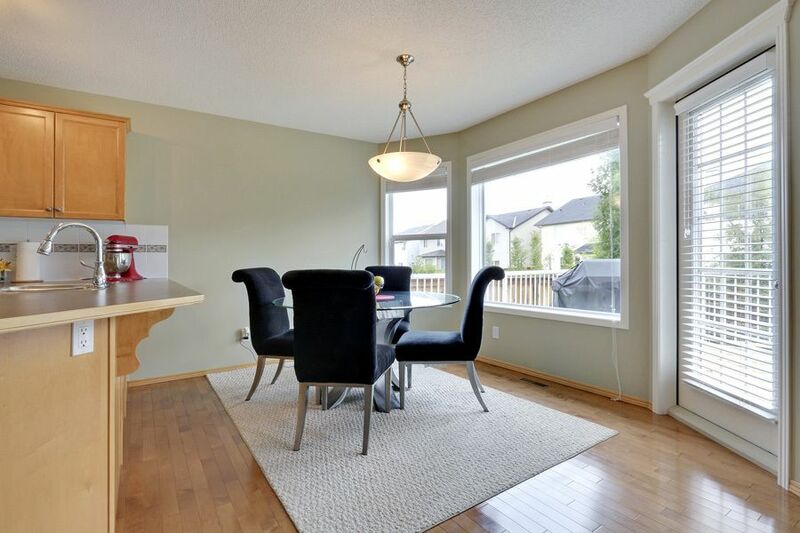 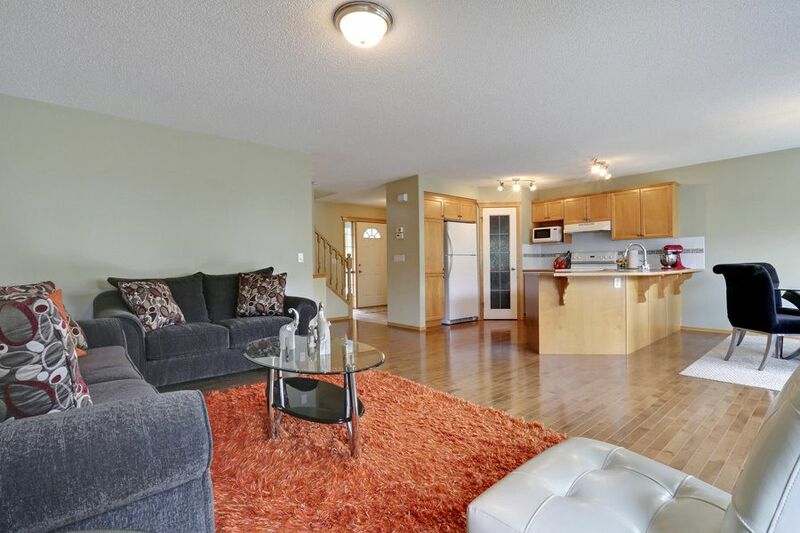 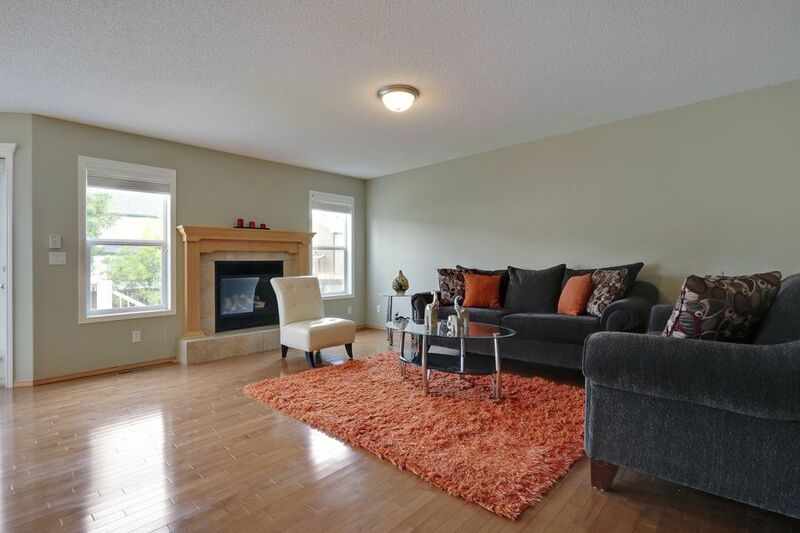 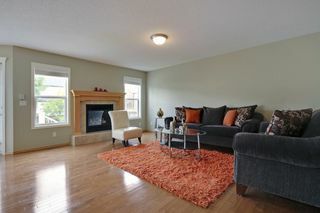 A fantastic family home in one of the West Side's premiere neighbourhoods.